Conventional and Microwave Synthesis of some new pyridine derivatives and evaluation their antimicrobial and cytotoxic activities. The newly synthesized compounds based on 2-amino-6-(2,4-dimethoxyphenyl)-4-(4-methoxyphenyl)nicotinonitrile 1. 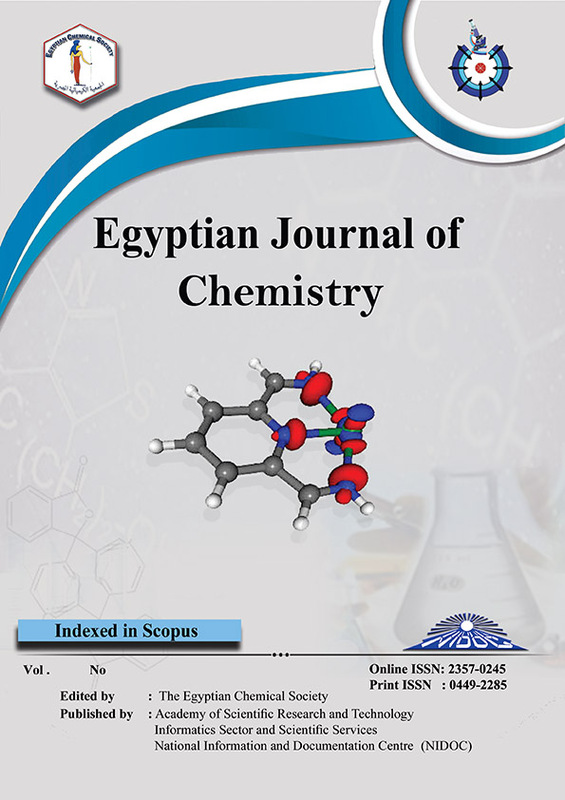 The reactivity of pyridine derivative 1 was studied towards different reagents by its reaction with malononitrile, 2-(4-chlorobenzylidene)malononitrile, ethyl cyanoacetate, cyano acetic acid, m-nitro benzaldehyde, sodium azide, formamide, acetic anhydride and/or acetic anhydride/H2SO4 to give compounds 2-5,7, 10-13, respectively. The reaction of 5 with acetyl acetone gave the bipyridine derivative 6, while reaction of compound 7 with chloroacetyl chloride and phenacyl bromide gave the azetidinone derivatives 8 and 9. The formimidate 14 were obtained via reaction of compound 1 with triethylorthoformate, while reaction of 14 with phenylene diamine and/or acetamide gave the formimidamide and pyridopyrimidine derivatives 15 and 16 respectively. Compound 1 was also allowed to react with urea, thiourea, phthalic anhydride, succinic anhydride, benzoyl chloride, chloroacetonitrile, chloroacetyl chloride, p-toluenesulfonylchloride and ethyl bromoacetate to give compounds 17a,b - 24. Reaction of compound 1 with dichloro reagents in 1:1 ratio gave the bicyclic derivatives 25a–c, while its reaction with oxalyl chloride, dichloro and tetrachlorobenzoquinone derivatives, and/or dichloronaphthoquinone gave the imidazopyridine derivatives 26-29. Reaction of compound 29 with o-phenylenediamine in 1:2 ratio afforded the di-condenesed product 30 while, reaction of compound 1 with dichlororeagents in 1:2 ratio gave the polyalkyl derivatives 31a-b. The newly synthesized compounds were characterized by IR, 1H-NMR, 13C-NMR and mass spectra. On the other hand the antimicrobial and anticancer activities of some of the newly synthesized compounds was studied and evaluated.